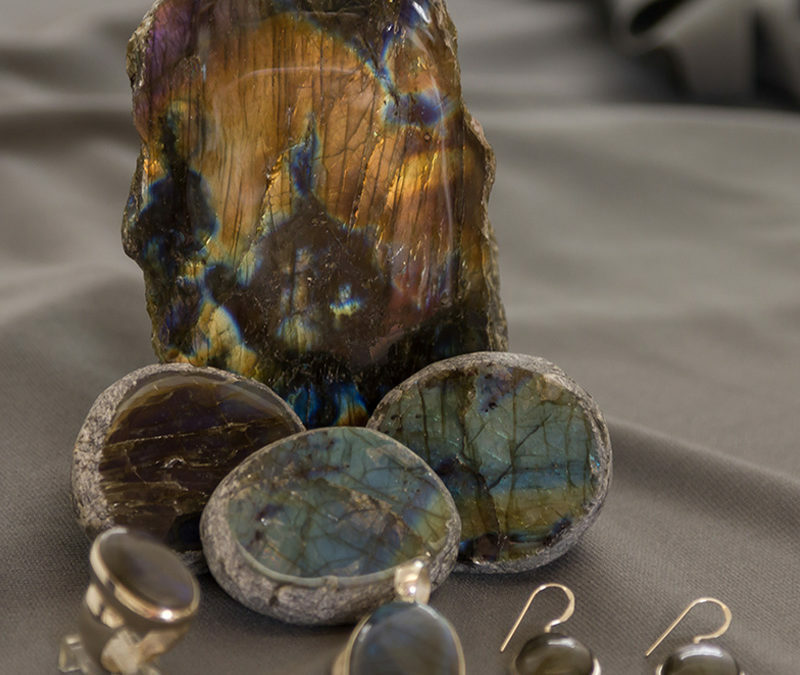 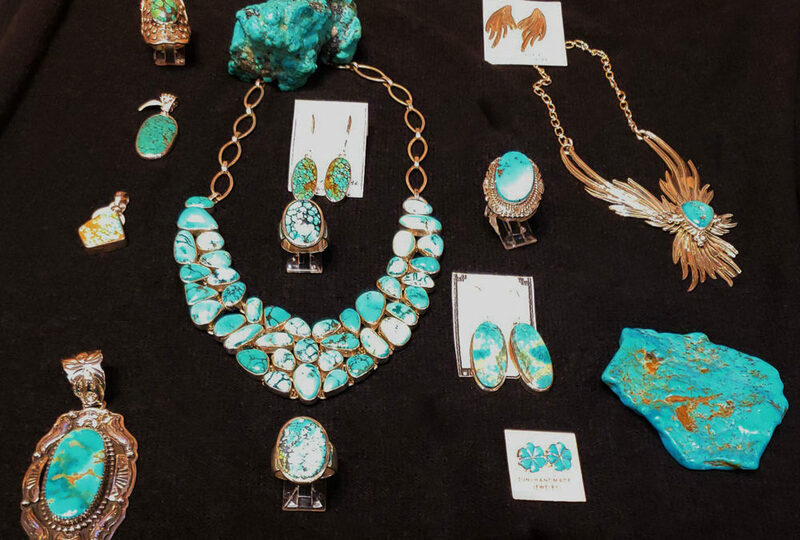 Discover a beautiful collection of Labradorite in all shapes and sizes. 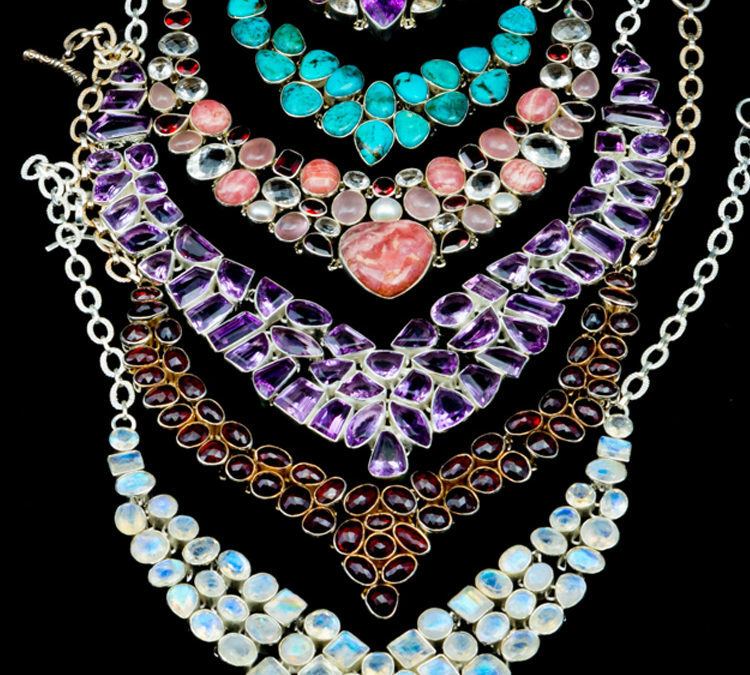 We have a large selection of beautiful Collars in a verity of gem options. 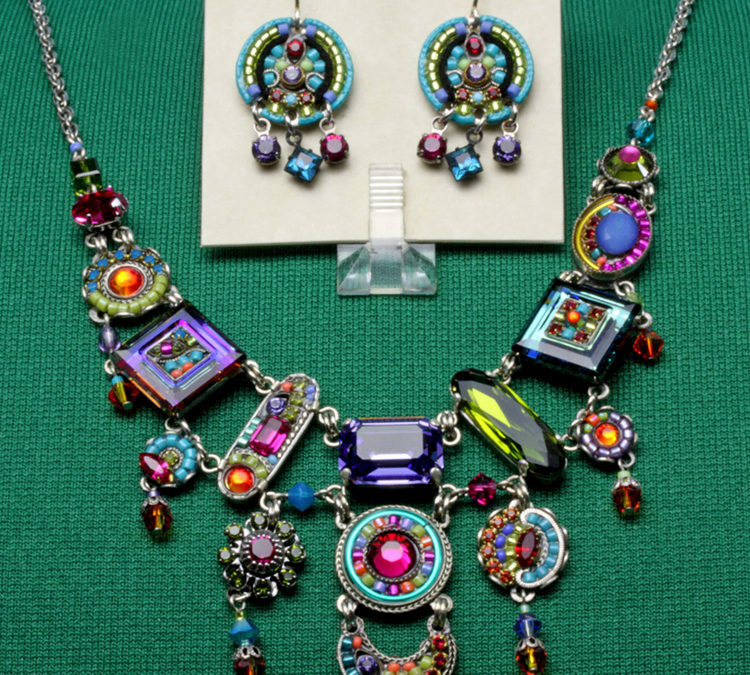 Firefly Necklace and earring set. 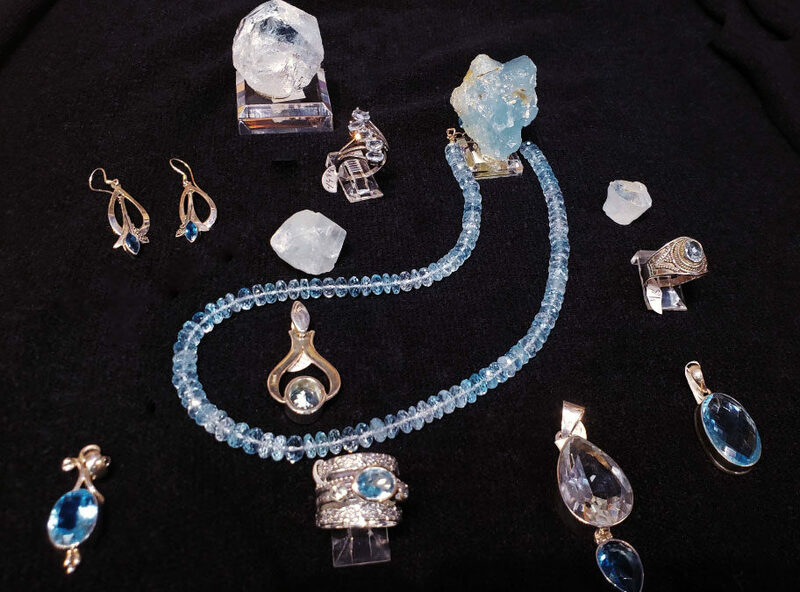 We have dozens of specimens of beautiful and amazing BLUE TOPAZ, like these in all types, shapes and sizes. 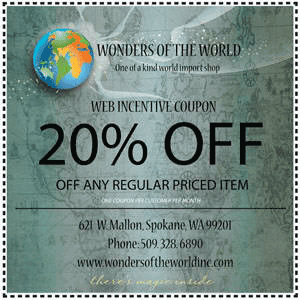 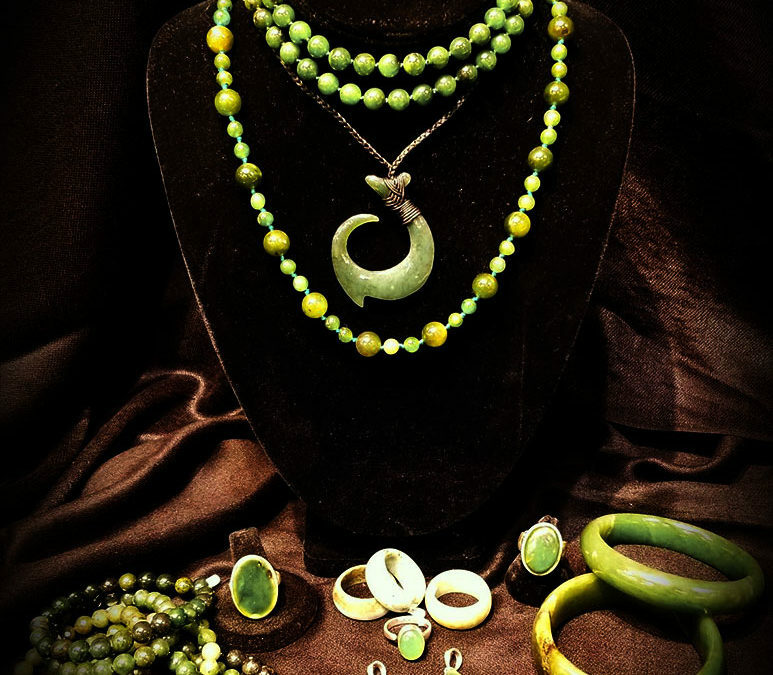 We got you hundreds of pieces of new jewelry… a sample of which is this lovely Jade. 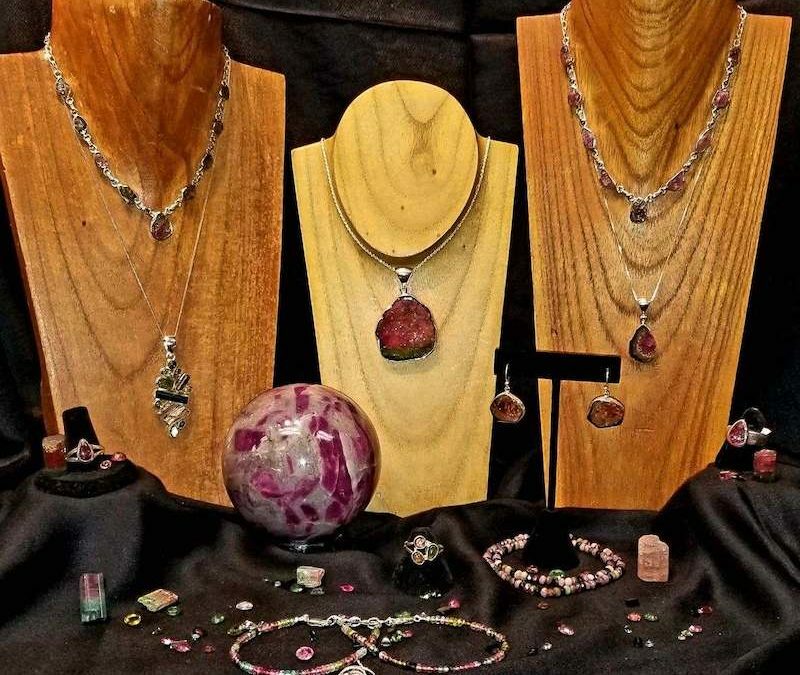 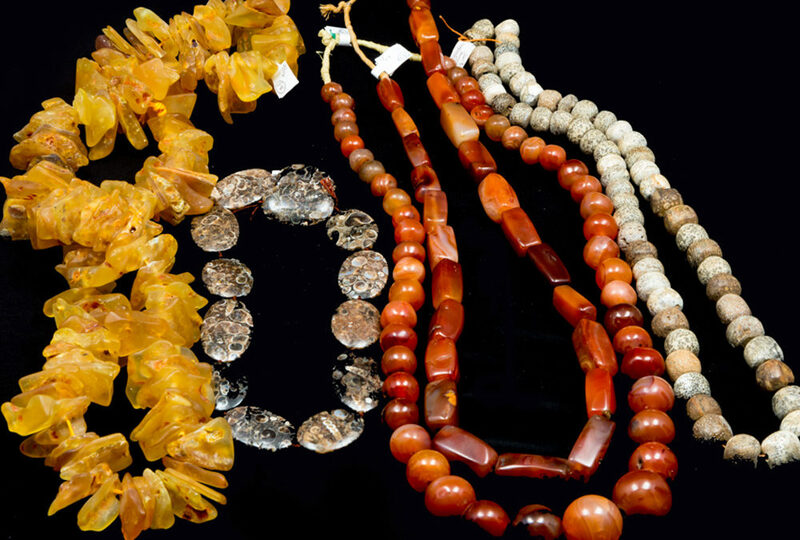 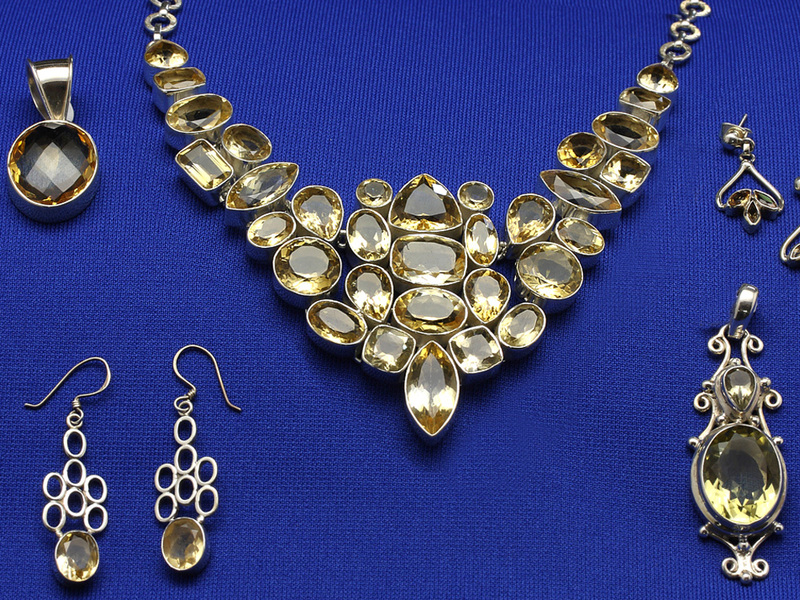 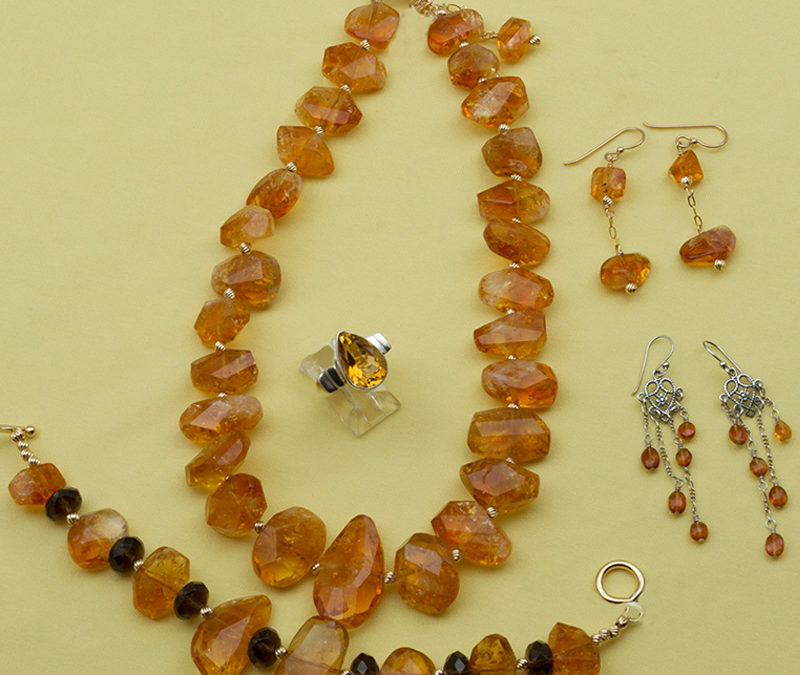 Some examples of Citrine jewelry items. 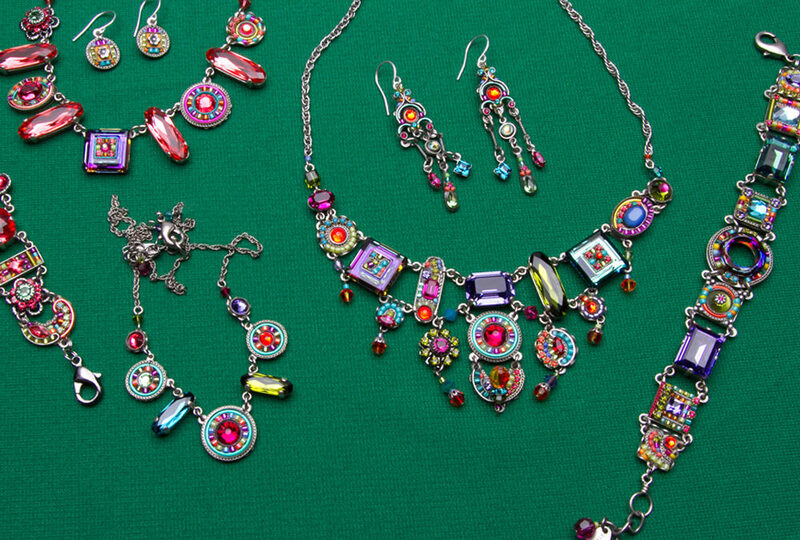 Some examples of Firefly necklaces, earrings, and bracelets.